The automobile industry saw one of its biggest booms in the SUV segment during the past five years. The trend is still continuing, and this increasing demand has compelled the manufacturers to step up the standards and luxuries of their vehicles. This rising demand also lead to the improvement in technologies used in the vehicles i.e., from a music system to an infotainment system to a mobile app which can control most of the settings in a vehicle. One such technological advancement done by Mahindra & Mahindra is the BLUE SENSE app, the manufacturer’s first ever vehicle smart app. The app was developed and released in 2012 for Mahindra’s global SUV, XUV500. The BLUE SENSE app was designed by Mahindra’s Electronics team whose aim was to provide an enriched customer experience in the product and technology domains. Tyre Pressure Monitoring System: A tire-pressure monitoring system is an electronic system designed to monitor the air pressure inside the tires and this information will be displayed in the app in real time. Fuel Statistics: Information regarding the fuel consumption and the amount of fuel left. Audio Control: The user can control the sound level, choose different tracks, and so on using the app. Door Ajar Notification: The app will notify you if any of the car doors are open. Distance To Empty: The distance the SUV can travel before it runs out of fuel. Average Fuel Economy: The average fuel consumed by the car per kilometer. The app is connected to the infotainment system via Bluetooth, and the user will also be notified with periodic maintenance checklist. The user can tune into their desired radio station as well as control the infotainment system. The BLUE SENSE app was, at first, developed only for Android devices and was downloaded more than 50,000 times. 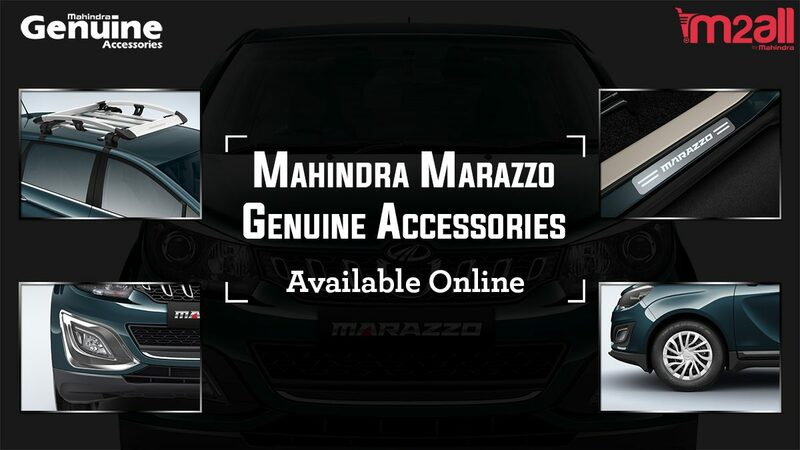 Owing to the massive positive response, Mahindra made this app compatible for Apple devices and thus the iOS version of the app was released in 2015 for XUV500. The app was made compatible for Windows and Android platforms for the Scorpio during the same year. Audio control: Song options such as play, pause, next track and various other options can be controlled. Emergency assist: The user can call and seek M&M customer care help. Location services: Services such as last parked location, sharing current location with friends and family and nearby fuel stations. Tyre-Tronics: Information regarding the pressure level in the tire. The smartwatch vibrates each time the infotainment system is used. Earlier Mahindra had launched the ‘Tell Tale’ app which helps the user to know about the XUV500’s instrument cluster in just one click and helps them keep track of their fuel consumption. This app was availed by more than 7000 users of their Android devices. Before the release of the app, over 41000 XUV500 s were already on the road and Mahindra ensured each and every one of those 41000 users experience the BLUESENSE app. 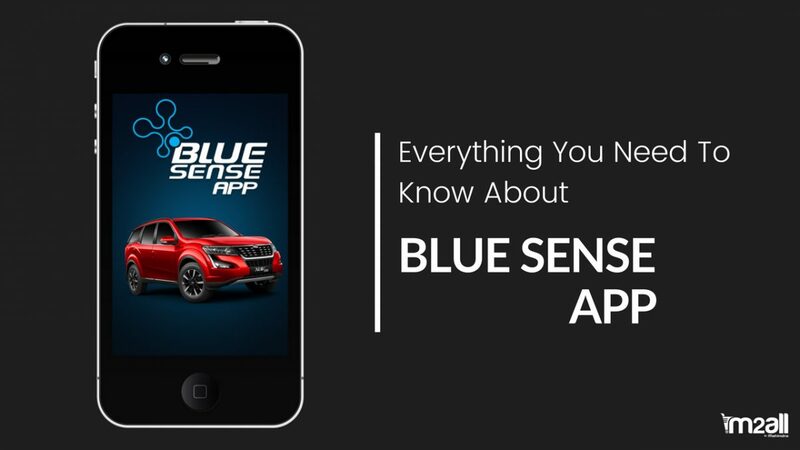 Now, if you are one of the few users who don’t have BLUE SENSE app installed or who needs an upgrade, all they have to do is contact their nearest authorized XUV500 dealership. Lately, a number of automotive apps are being developed, but unlike the BLUESENSE app, these lack various features which the BLUESENSE offers. 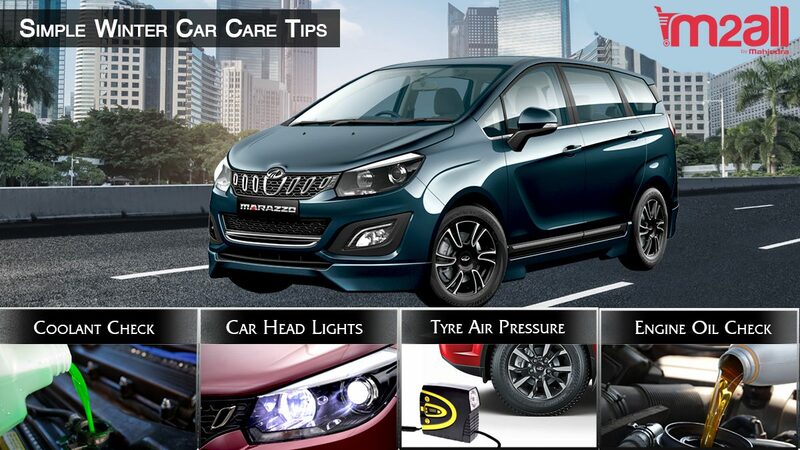 Mahindra’s Electronics team was very precise and careful in developing the BLUE SENSE such that each of its vehicles was provided with a dedicated app. The SUVs with the BLUE SENSE app will be a hi-tech package and will always be better than the rest of the competitors in the segment. With a market share of 60% and with further technological advances XUV500 is going to set a benchmark in the sales of an SUV. It was designed to take the user experience to the next level. The smart app provides the driver as well as the passengers with greater convenience, accessibility, and information. 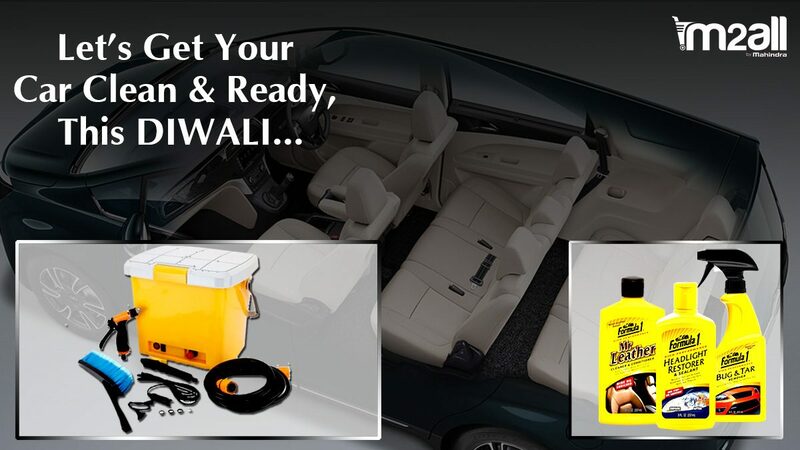 Thus, ensuring a safe, pleasurable and hassle-free driving experience.